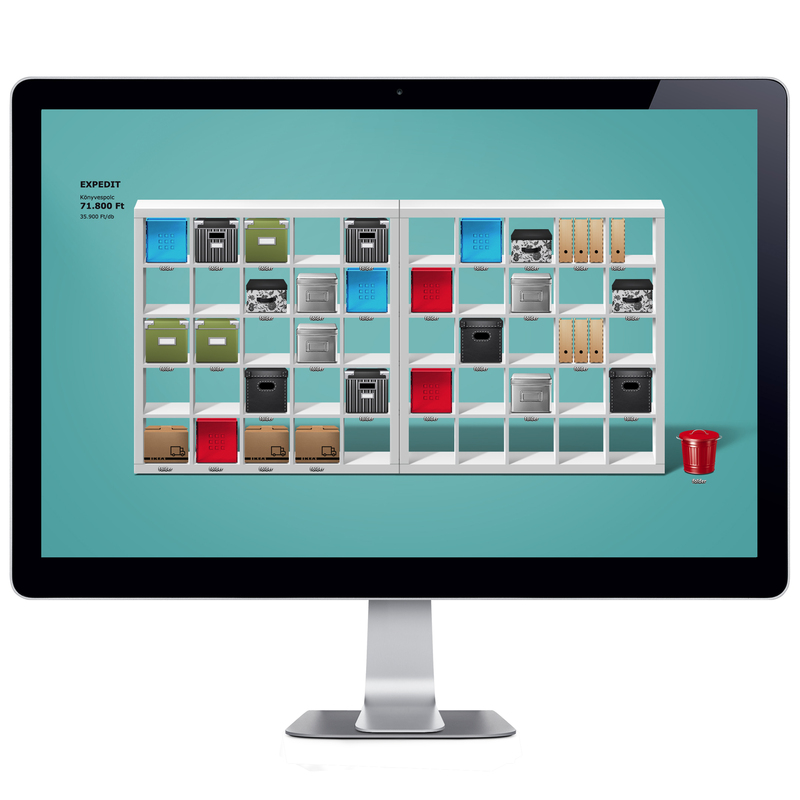 IKEA e-Folder set is a downloadable icon set which helps people get organized. Download the ‘e-Folder set’ and furnish your screen so it feels like home. Switch the boring, uniform folders and organize your virtual documents in a stylish way. Just a few clicks and your “cold” Desktop will become a comfy, transparent storage unit where you can easily find everything. With the help of e-Folder set the products are integrated into a single, useful content which allows users to experience the advantages of IKEA orgaziners. The campaign has been generated 90.000 + unique downloads and a memorable presence in online media all over the world, including a great article in Time magazine’s Tech Section. The campaign brought us our first One Show, New York Festival, Clio and LIA award. Hello there. Let's get in touch! "Laboratory Group" is a trade mark of Laboratory Ideas Ltd. registered under Nr.208811 and "Laboratory" (figurative) is a trade mark of Laboratory Ideas Ltd. registered under Nr.199713. The content of this site is protected by copyright and neighbouring rights connected to copyright in accordance with the Act Nr. LXXVI of 1999 on Copyright (Act on Copyright). The copyright holder of these works is Laboratory Ideas Ltd.